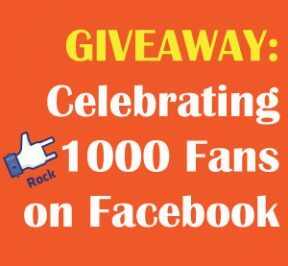 ‘Celebrating 1000 Fans’ Giveaway Winners Announced! 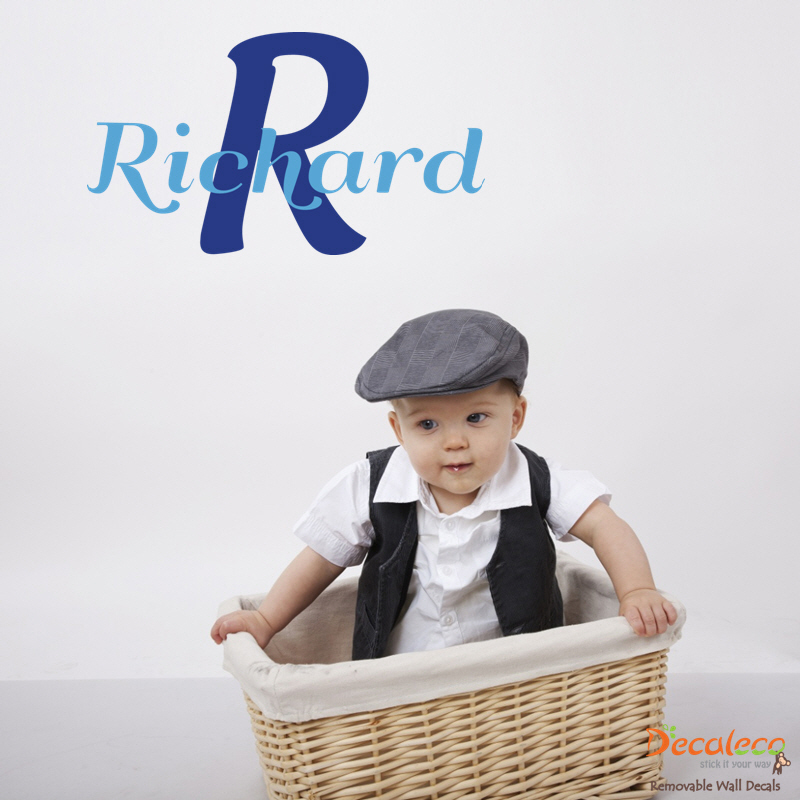 We are celebrating! 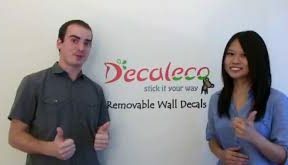 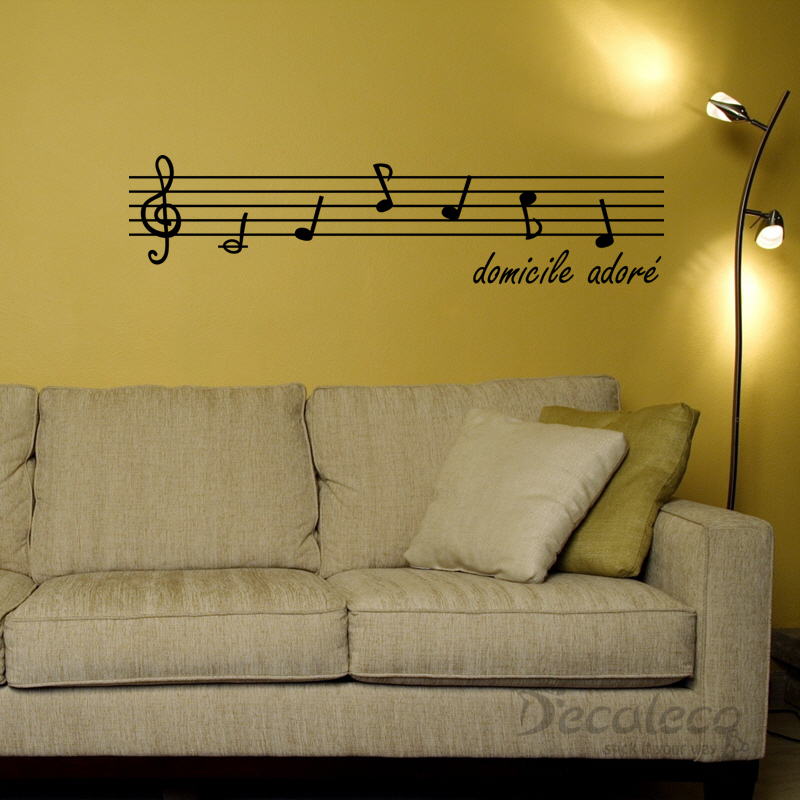 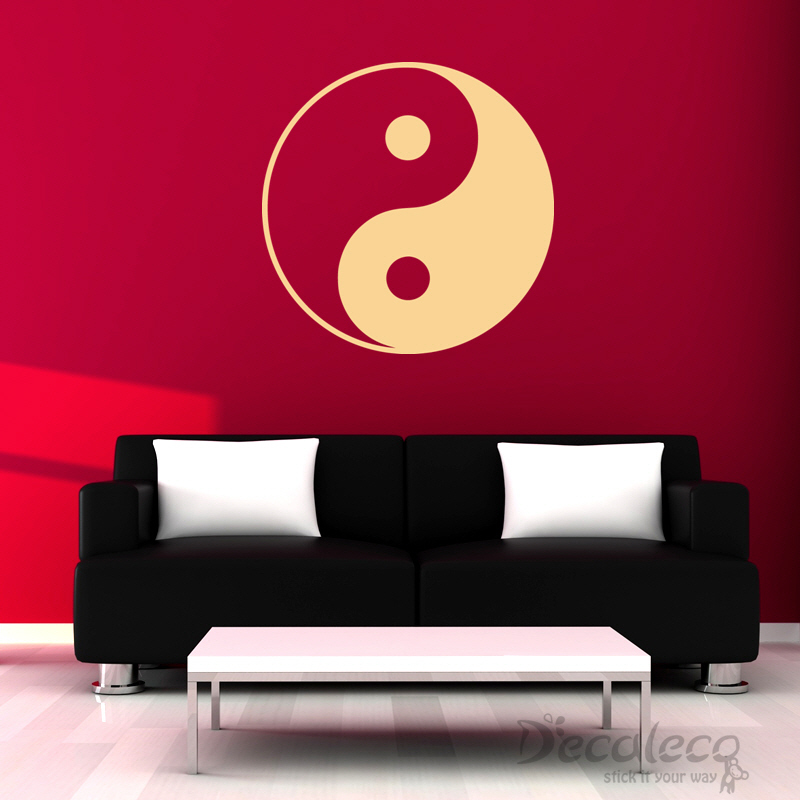 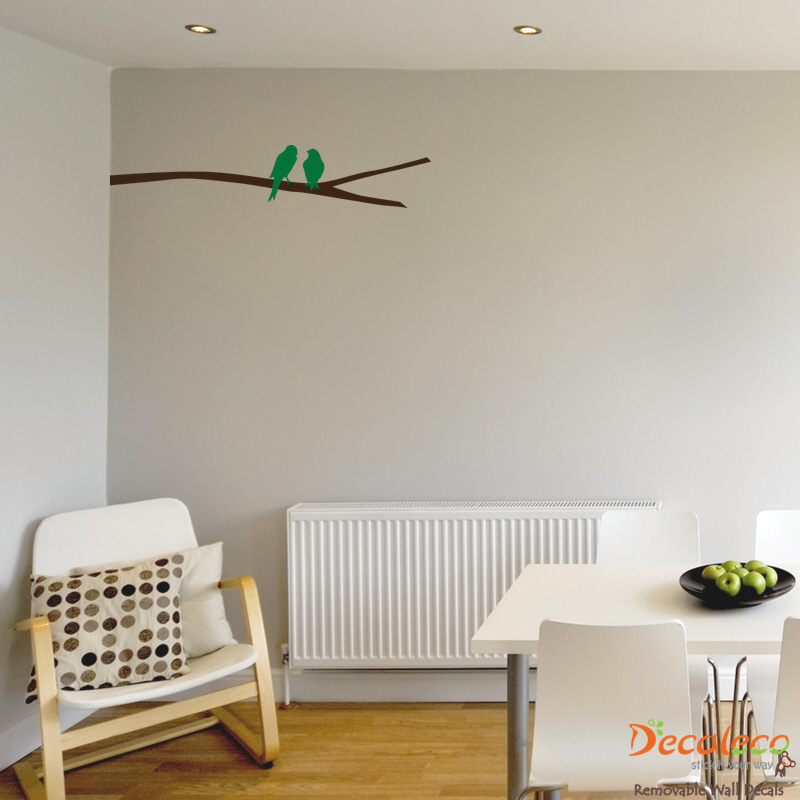 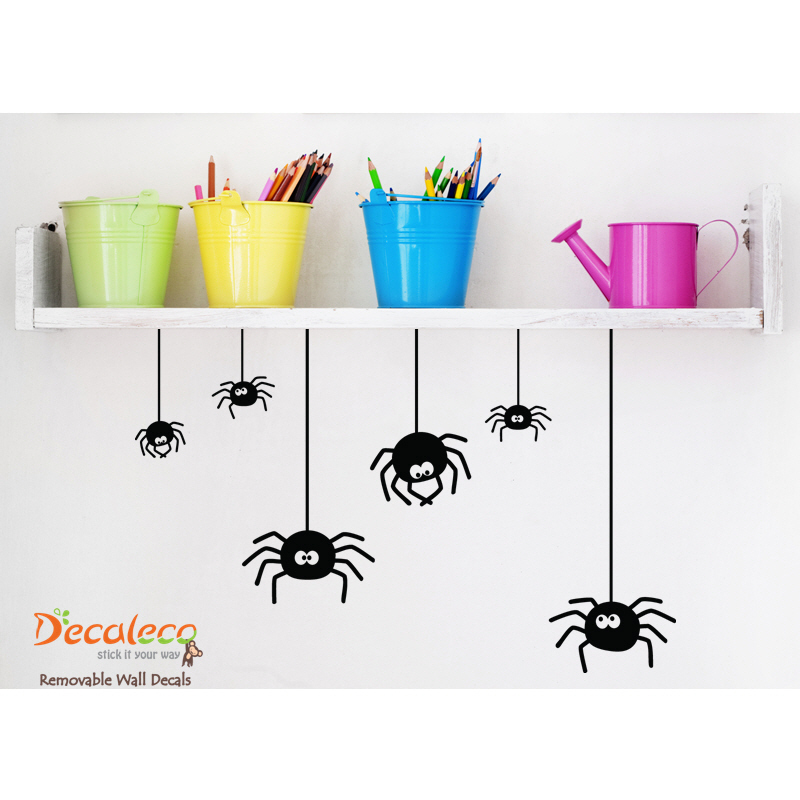 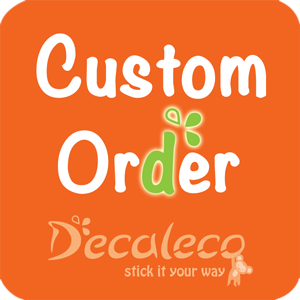 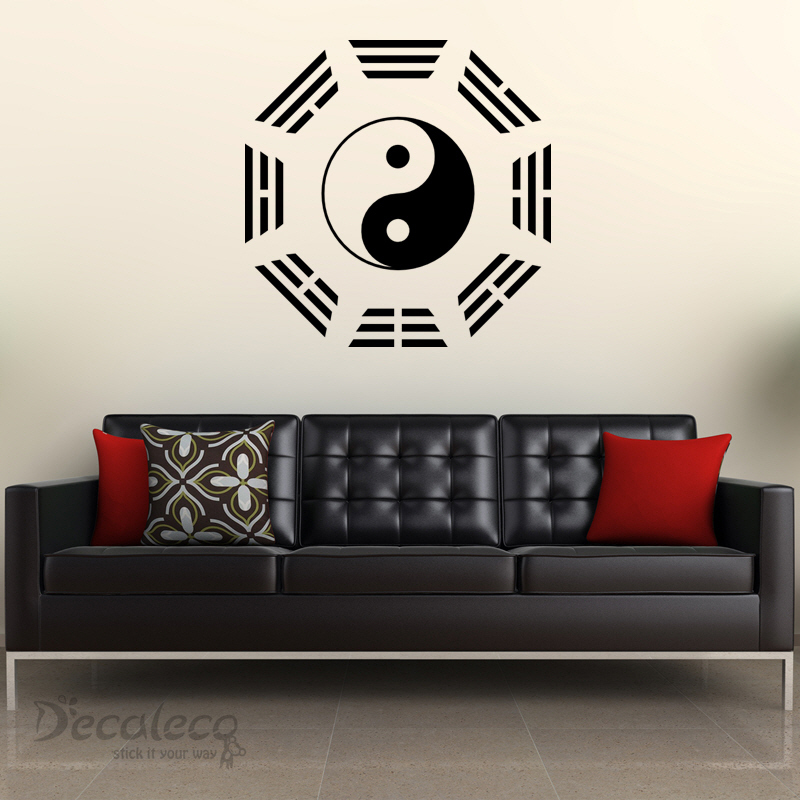 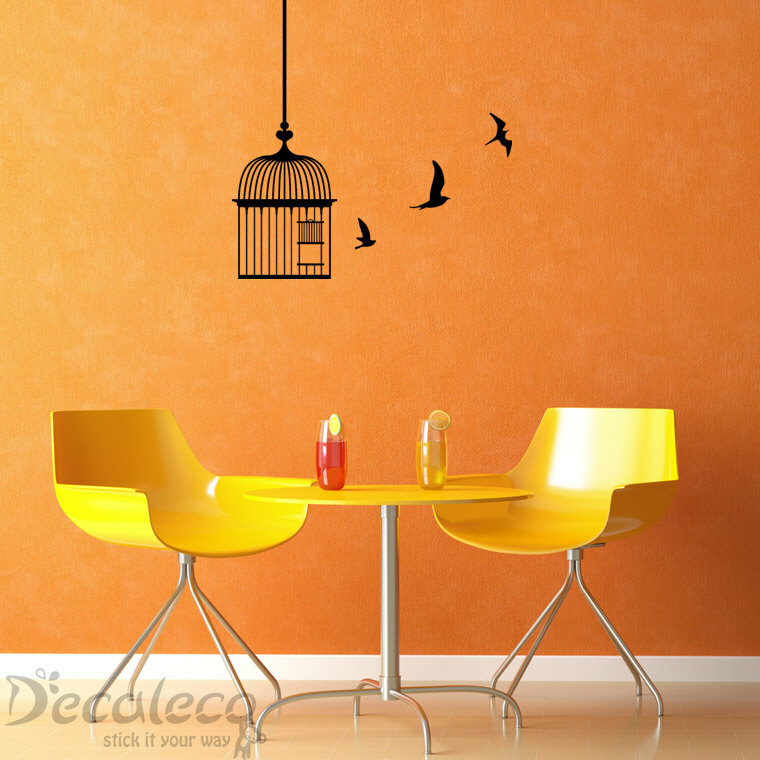 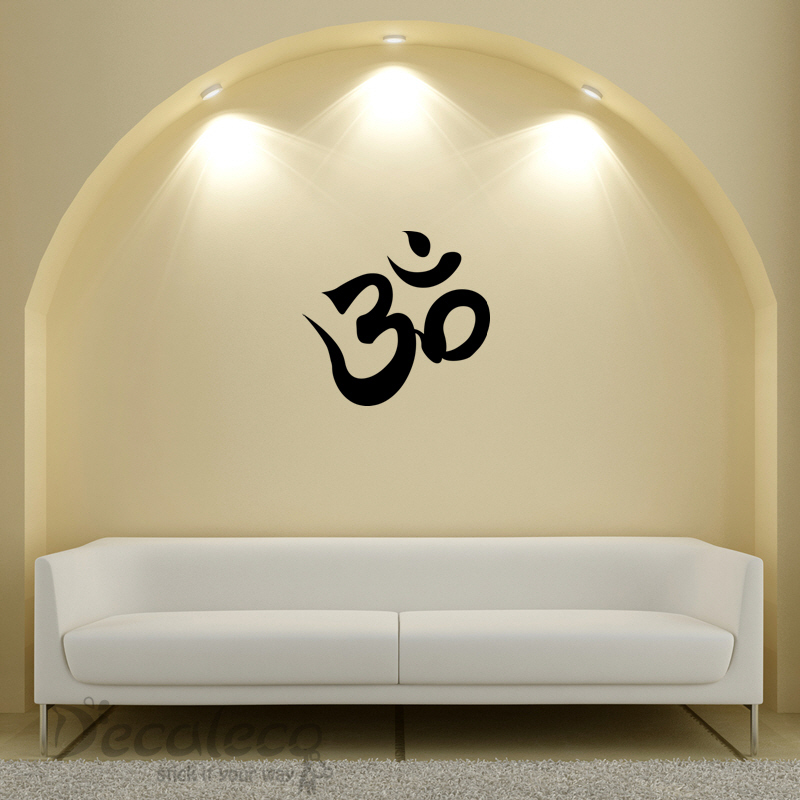 Decaleco Wall Decals has reached 1000 Fans on Facebook. 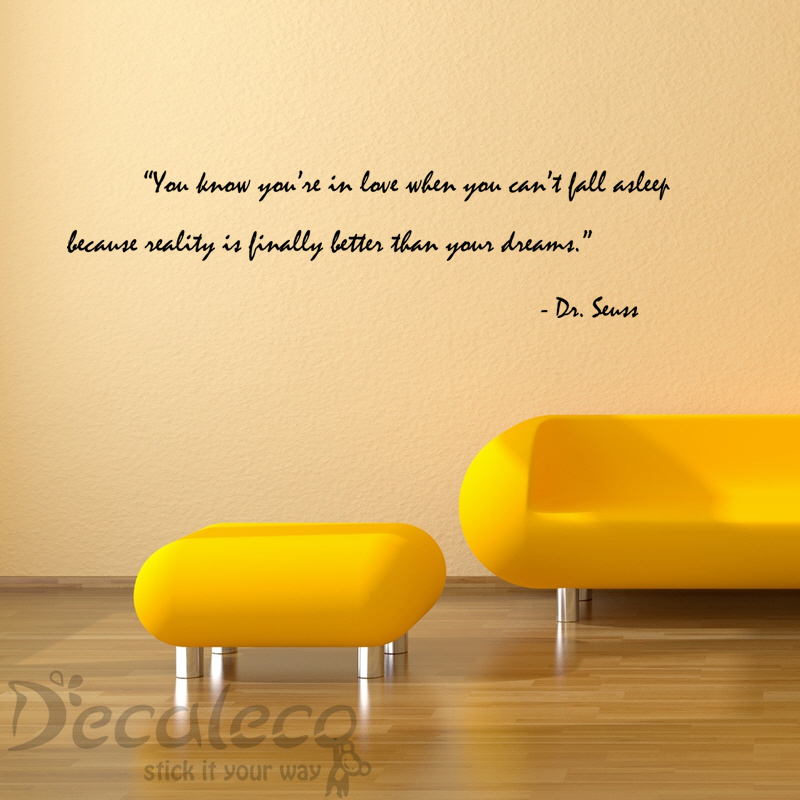 We want to celebrate this excitement with you through our first ever giveaway event!